In the second of this new series here on DGB, we continue to take a look at products that have changed, or are changing the UK window and door industry. This one is a big one, perhaps the biggest of the last ten years: composite doors. The composite door is probably the biggest thing to happen to the entrance door market in decades. Yet we don’t really have a solid answer as to when they hit the UK market properly. 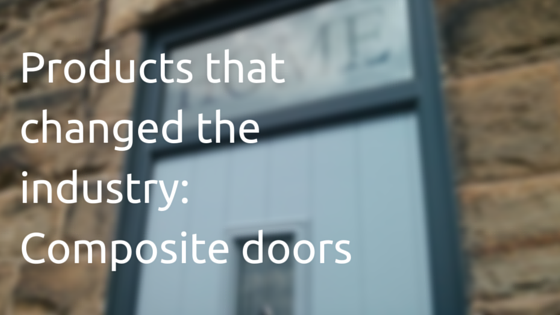 I asked on Twitter who was the first company to start doing composite doors, and I had a variety of company names and years they started doing them. No one knows for sure. But it is safe to say that they have been around for about 15 years. But they really did explode in popularity around ten years ago. Composite doors really have turned the entrance door market upside down, in a good way of course. Prior to their existence the UK door market was heavily populated by PVCu panel doors. Lots of molding, lots of cracked Mahogany panels in south facing areas, lots being kicked in by burglars due to poor quality. Not really products for home owners to be proud of. Then the composite door came along with it’s colours, radical wood grain textured skins, contemporary door designs, and suddenly home owners had a chance to pick a new front door that they could be proud of. Of course, as with any new technology, it certainly wasn’t perfect first time round. In my own experience, the early composite doors suffered from warping and discolouring. Not every one, but enough to make us look around for a better option. So we moved from the early double rebated door slabs and on to a single rebated option which had even more colour options, door designs and less chance of changing shape! Anyway, back to how they blew up the industry. I have never really seen a product gain so much traction so quickly like this before. The reasons are straightforward when you think about it. Finally we had door companies that could offer home owners colour, door designs, hardware and glass options that were a world away from the old fashioned PVCu panels which had done a very average job for decades before them. I think one of the other big successes of composite doors is how the industry has managed to get them to become such a well known product with home owners. Unlike with window manufacturers, a large percentage of home owners know by name the major suppliers like Door-Stop, Solidor, Rockdoor and others. That simply just does not happen when it comes to window and their various brands. The first company to really bring them into the mainstream is arguably Door-Stop. The quality of their marketing across all platforms, including online and literature, really caught the eye of many installers and home owners alike. 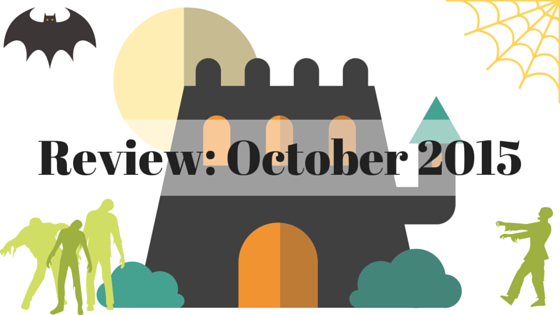 It raised the bar in how fenestration products should be marketed. No flimsy 6 page pamphlets. Proper books, proper brochures, a proper website and tools which really got the imaginations of installers and home owners going. Over time, other companies developed their own suite of marketing tools, and the industry now has quite a few companies with first rate marketing materials, coupled with online ordering, online pricing and door builders. However, as with all products in this world, there are varying qualities, and this is no different in the composite door world. This is where the composite door marker might start to drift two ways in the years to come. The value foam filled door slabs versus the solid timber core premium slabs. Most of you already know which one I’d pick! Whether it’s double rebated or single rebated, black or chartwell green, solid or fully glazed, composite doors have turned a very dull entrance door market in this country into an exciting an innovative one. 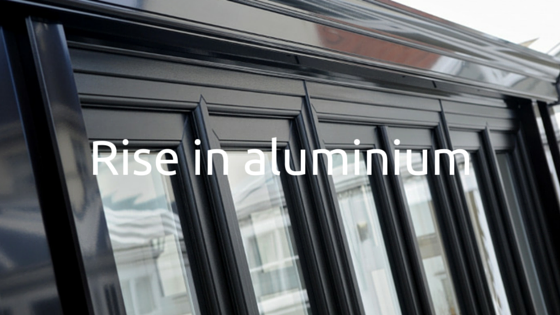 They have been responsible for pushing the boundaries in doors in all material types, including aluminium and timber. Their massive range of colours, contemporary door designs, mix of modern and traditional hardware has inspired home owners to get excited about buying a new door. Something that a decade ago was simply impossible. There has been a casualty within all this success, and that is the PVCu panel door market. Since the rapid rise of the composite door, panel makers have suffered, badly. Many have gone out of business, including the long established Classic Door Panels a couple of weeks ago. Times have changed, arguably for the better, and those that chose not to move with the times have paid the ultimate price. Still, the industry has moved forward and within a few years I would expect PVCu panel doors to be extinct. Composite doors have shaken things up permanently, and there’s nothing wrong with that. The thing that keeps our sector ‘alive’ is the new trend that comes every couple of years and totally re-invigorates us all. A few years ago it was glass roofs, then bi folds, ‘mock’ orangeries then composite doors, high end PVC window systems, solid roofs……..each and every time something happens it gives the whole sector a big boost. This is great for magazines ( from an advertising point of view), great conversations on social media and translates into updated showrooms and more consumer sales. It’s certainly the way forward, especially as more and more installers are going down the premium route and ditching the “value” route. Who does make the best “composite doors with a steel mesh built in ? 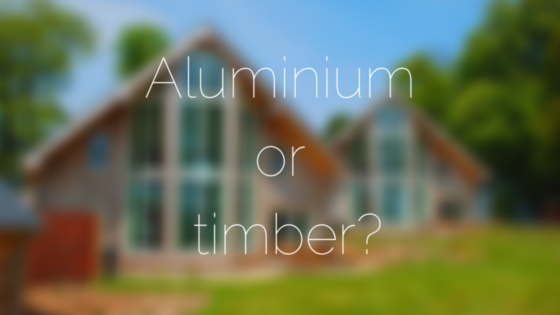 Installers At A Crossroads: Aluminium Or Timber? 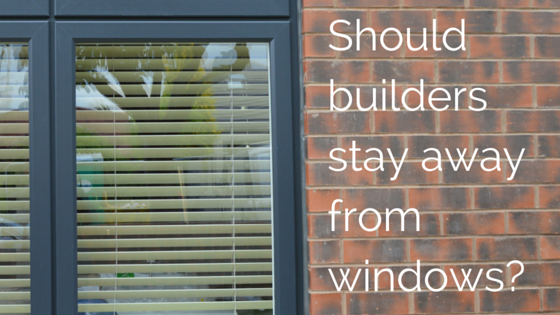 Should Builders Stay Away From Windows? 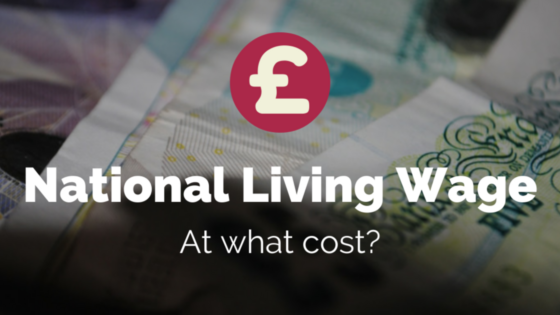 Could The National Living Wage Be Harmful To Window And Door Companies?